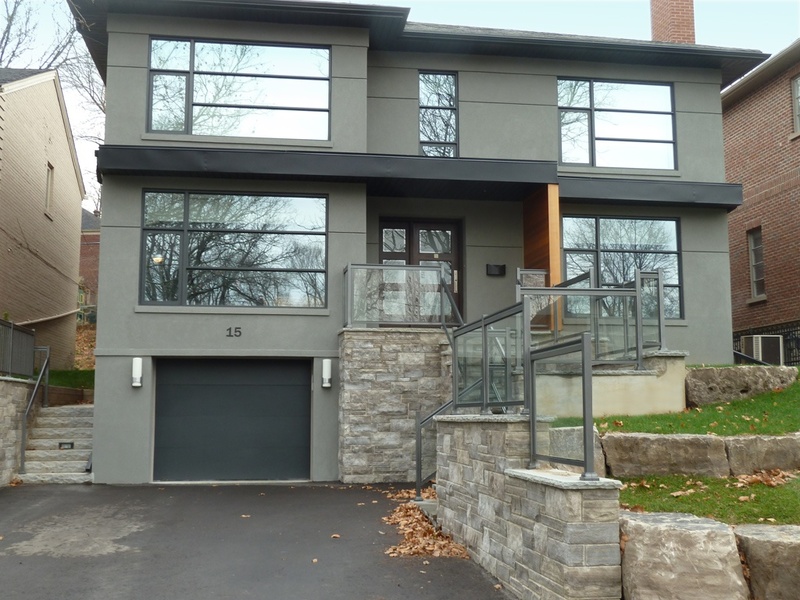 Custom built homes Toronto represent a dream come true for most, the culmination of years of hope and hard work and the manifestation and symbol of your success. A custom built home should embody your values and tastes while expressing the state of the art in home building processes and materials. 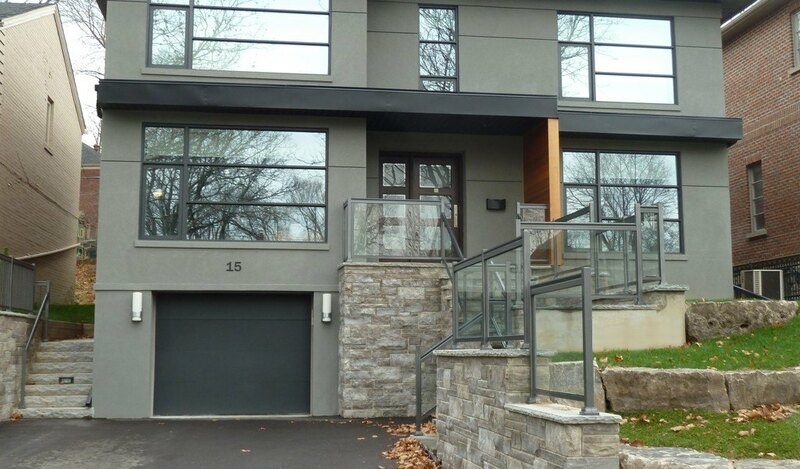 With nearly two decades as a certified builder in the Toronto area Heidan Construction Ltd. has a breadth of experience building custom homes no other regional contractor can match. Our many satisfied clients are testament to the design excellence and quality craftsmanship at the heart of everything we do. The Initial Consultation – This is where we get to know a little something about you – your lifestyle, tastes, hopes and ideas. You should bring along pictures you’ve taken or just found in magazines of home designs you like. This will help get things moving and stimulate a broad-based discussion of possibilities. Visiting the Site – Step II is a visit to the homesite. Our team will pour over the site taking notes, pictures and measurements and by the time the site visit is complete we’ll have a much clearer idea of what is possible and what isn’t. Once we agree on a general direction for the design we’ll devise a preliminary budget which you can then use when you talk to lenders. Refining the Design – The next step will be to turn the preliminary concepts into a fully realized design for your custom built home. If you wish we can use a set of 3rd party plans adapted to your tastes and the vagaries of your site, or we can create a new design from whole cloth. Construction Prep – By this time financing has been secured, the designs finalized and contracts signed. Now it’s time to secure all necessary permits and have a pre-construction meeting involving all the parties to make sure everyone is on the same page going forward. Construction – As construction proceeds from site prep to foundations, framing, roofing, electrical and mechanical installation, drywall, floors and finish our team will be in constant communication with you to answer questions, address concerns and provide regular updates. Final Walkthrough – Before construction is determined to be complete we’ll accompany you on a final walkthrough to make sure you are completely satisfied with the level of craftsmanship and that everything meets your expectations. Everyone at Heidan is focused from day one on the ultimate goal of delivering the life-changing custom built home you’ve been dreaming of. The good news is that achieving that lofty goal is not as difficult as you might have imagined. All it takes is a commitment from you and the efforts of Toronto’s premier custom home building team: Heidan Construction Ltd.